You asked for them, you got them! 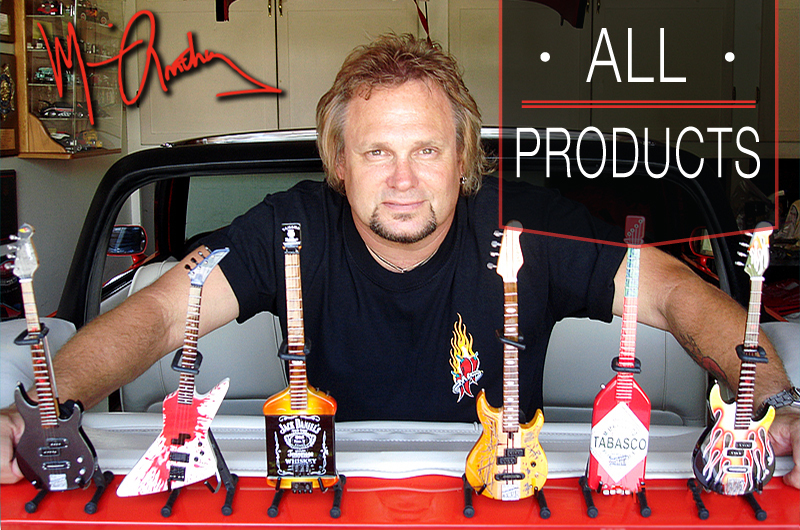 AXE HEAVEN® now has one-of-a-kind handcrafted miniature replica models to commemorate the iconic Fender™ instruments, such as the Telecaster™, Stratocaster™, Precision Bass™ and Jazz Bass™ guitars. 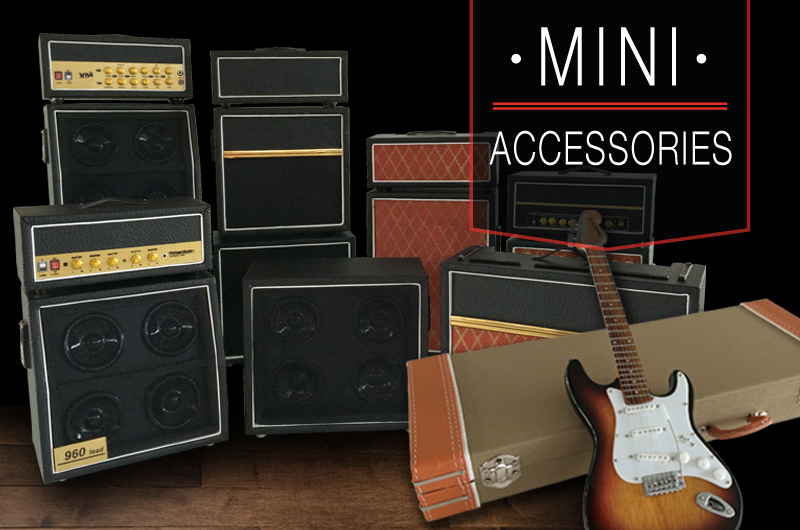 Made to the same exacting standards as all our miniature collectibles, these authorized replicas come complete with a Fender™ by AXE HEAVEN® guitar case gift box. 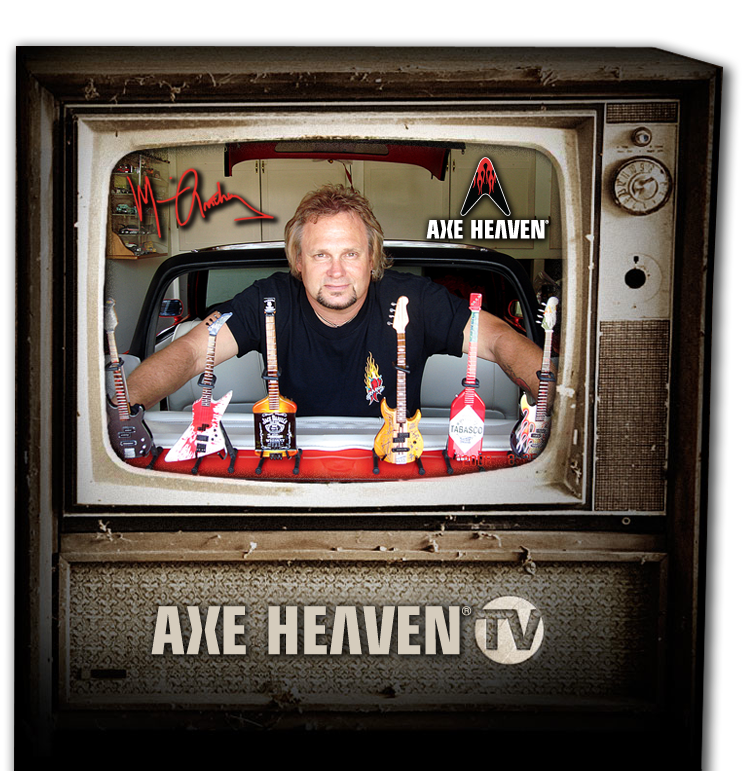 Watch the new Fender™ by AXE HEAVEN® video below, or on the AXE HEAVEN® YouTube Channel. 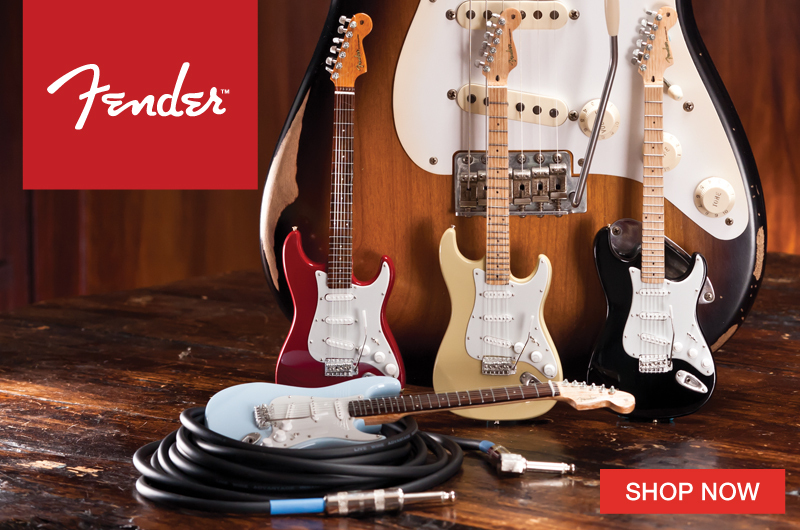 In honor of this event, we are offering our loyal fans FREE SHIPPING for the next week on any order that includes a new Fender™ by AXE HEAVEN® guitar. Use the promo code “Leo” at checkout. This offer expires February 22, 2012. 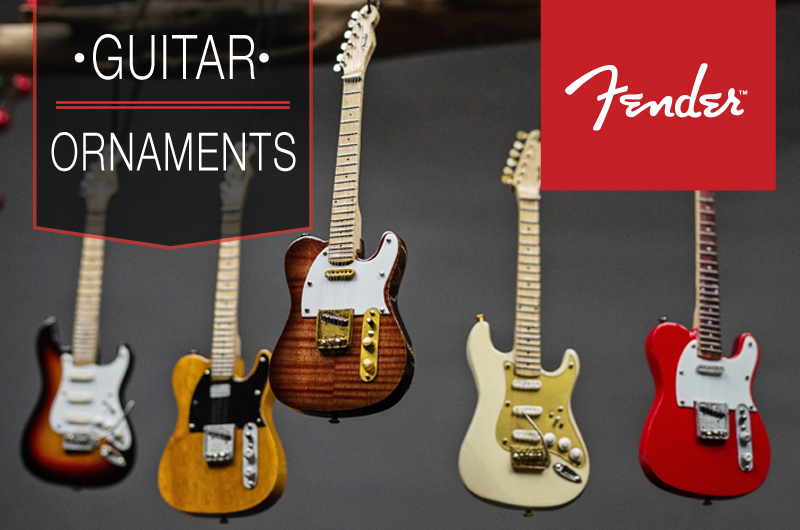 Take a look at the entire new Fender™ by AXE HEAVEN® Collection. 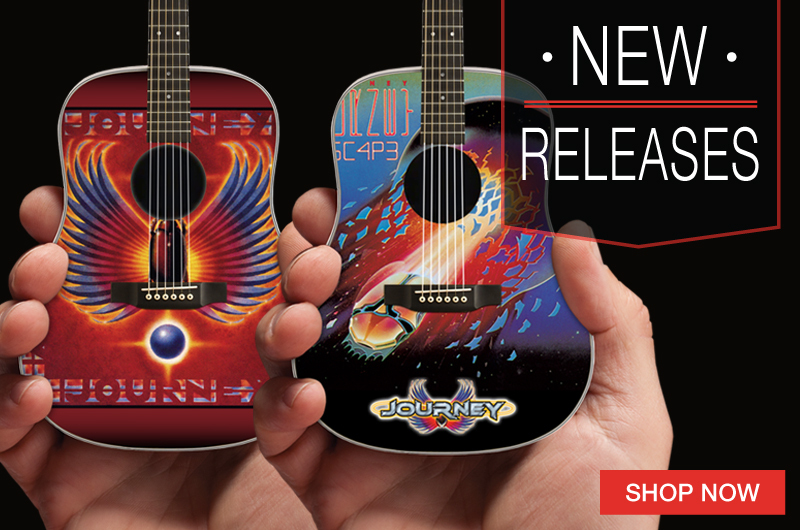 We also offer our resellers access to the brand new Officially Licensed Fender™ by AXE HEAVEN® Collection of miniature guitar and bass replica collectibles. 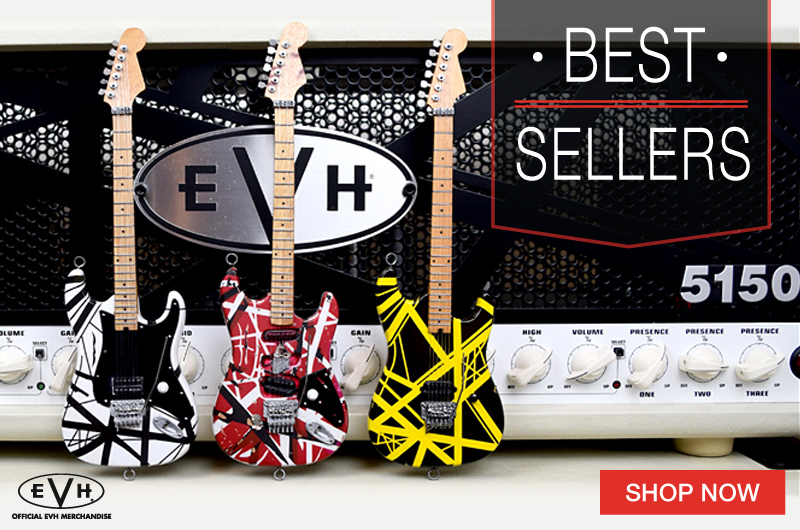 Passionate Fender™ fans cannot resist the allure of this cherished brand, so we are sure you will see a new customer base grow as soon as you place your first shipment of the Fender™ by AXE HEAVEN® Collection on your shelves. Contact us today for more information about this exciting and exclusive opportunity!